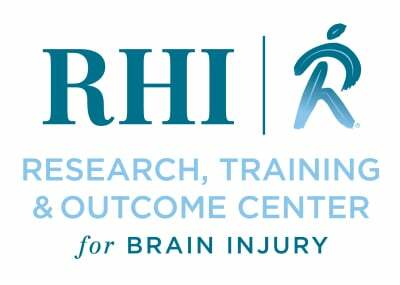 Prepare an individual with brain injury so they may return to the workforce. 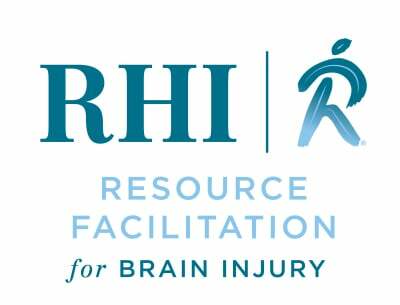 Resource Facilitation assists with access to services and supports to enhance recovery and make informed choices to meet their goals. This page is under construction; check back soon!